Viraj Mehta graduated from Barts and the London School of Medicine and Dentistry in 2011. Following on, Viraj completed his Foundation training and gained a post graduate certificate in Primary Dental Care from the University of Kent in 2012 alongside passing membership examinations for the Faculty of Dental Surgery at the Royal College of Surgeons Edinburgh. 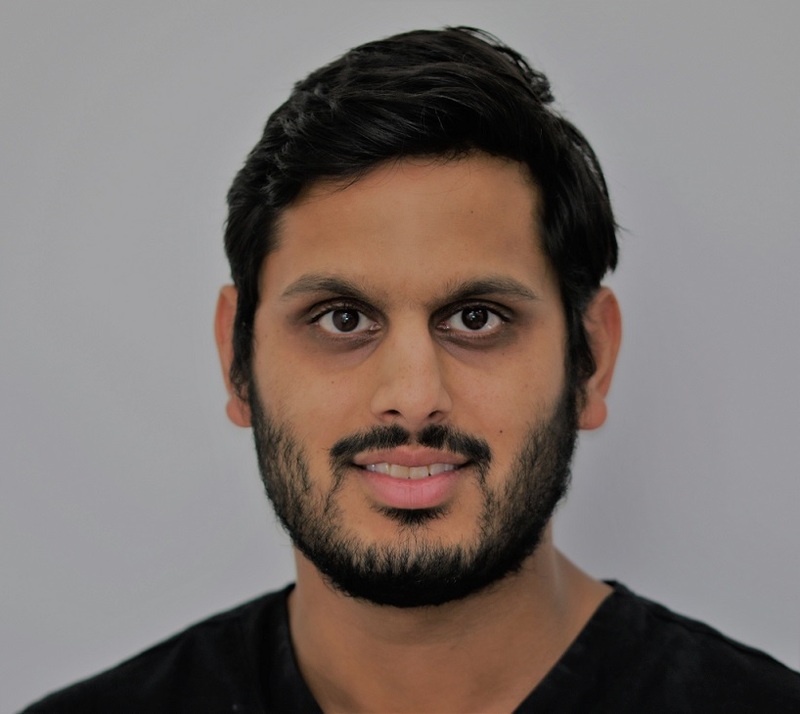 Viraj has also completed his Diploma in Implant Dentistry at the University of Newcastle and is currently undertaking further courses in order to treat more complex implant cases. He is interested in all aspects of general dentistry including cosmetic dentistry and smile makeovers. He has also received a post graduate certificate in Aesthetic and Restorative dentistry and has a certificate in Mastering Composite Artistry. Viraj is an accredited Invisalign and Facial Aesthetics provider. His primary objective is to ensure patient satisfaction which means working closely alongside each patient to meet their desired goals and more.